Thursday, 1 November 2017: Children exposed to trauma in early life are at higher risk of developing emotional and mental health problems. Researchers from UNSW and Neuroscience Research Australia (NeuRA) have highlighted early intervention is crucial for these vulnerable children during a critical time for brain development. 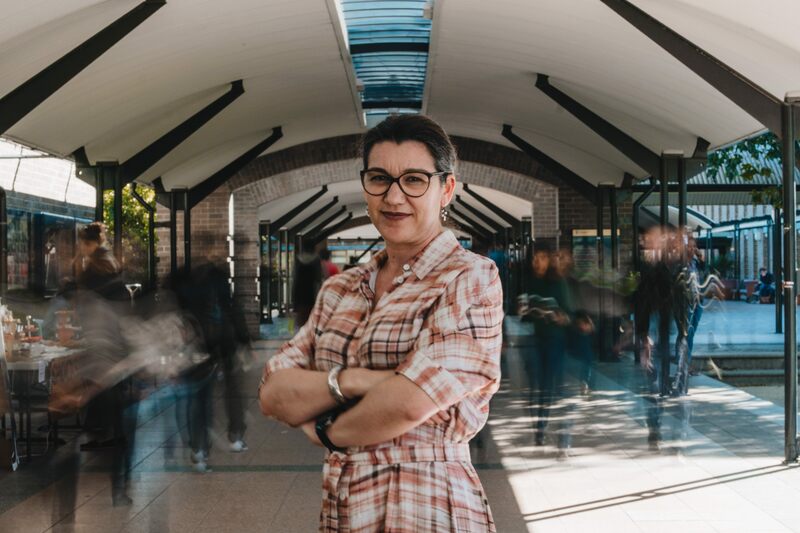 A National Health and Medical Research Council (NHMRC) Partnerships Grant, in collaboration with the NSW Department of Family and Community Services (FACS), was awarded to UNSW Associate Professor Melissa Green for research using data from the NSW Child Development Study. The study will identify early risk indicators for the determination of significant harm among children reported to FACS before age 11. A/Prof Green highlighted the results of the study would promote timely and efficient risk determination and resource allocation to protect vulnerable youth. “Using data not readily available to FACS, this study will bring together unique inter-agency data to determine key child protection reporting indicators which signal the need for immediate assistance owing to high risk of significant harm,” said A/Prof Green. “The aim is to optimise cross-agency data reporting and processes across Health, Police, and Education Departments. The research project will also identify differences in the mental health and wellbeing of children at different levels of child protection risk, as well as differences among children for whom abuse or placement in OOHC occurred before age five compared to those aged 5-11 years. “Exposure to trauma during this period where brain elasticity is at its peak may critically impair developmental achievements and learning opportunities, with potential ramifications for cognitive and educational outcomes, as well as social development,” said A/Prof Green. Results from the project will directly inform the reform of child protection service referrals to ensure the best possible outcomes for children at risk of harm. Visit the UNSW Newsroom for more information on the 36 projects or fellowships funded by NHMRC to commence in 2018.